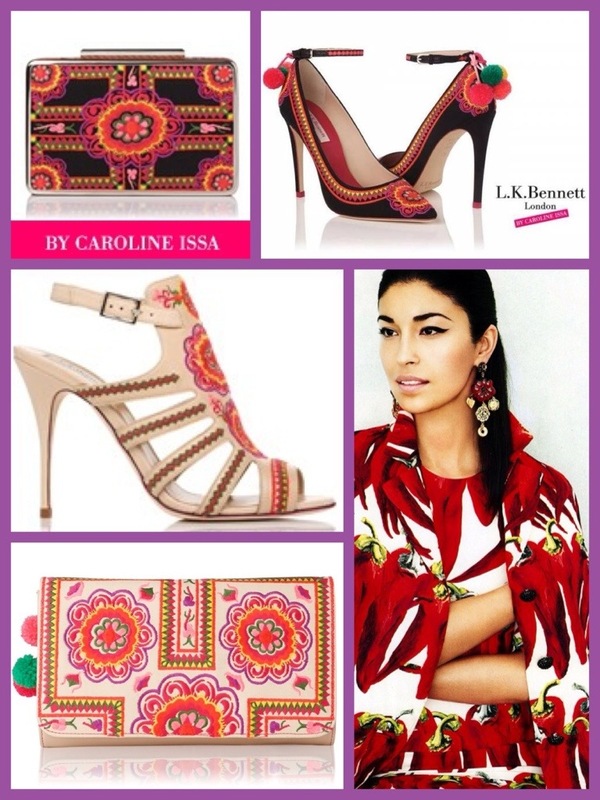 London based brand LK Bennett has collaborated with fashion icon and street style star Caroline Issa. The capsule shoe collection is very fun and colorful. While designing the collection, Caroline used her recent trip to Thailand as inspiration. And that resulted in this must-have collection! 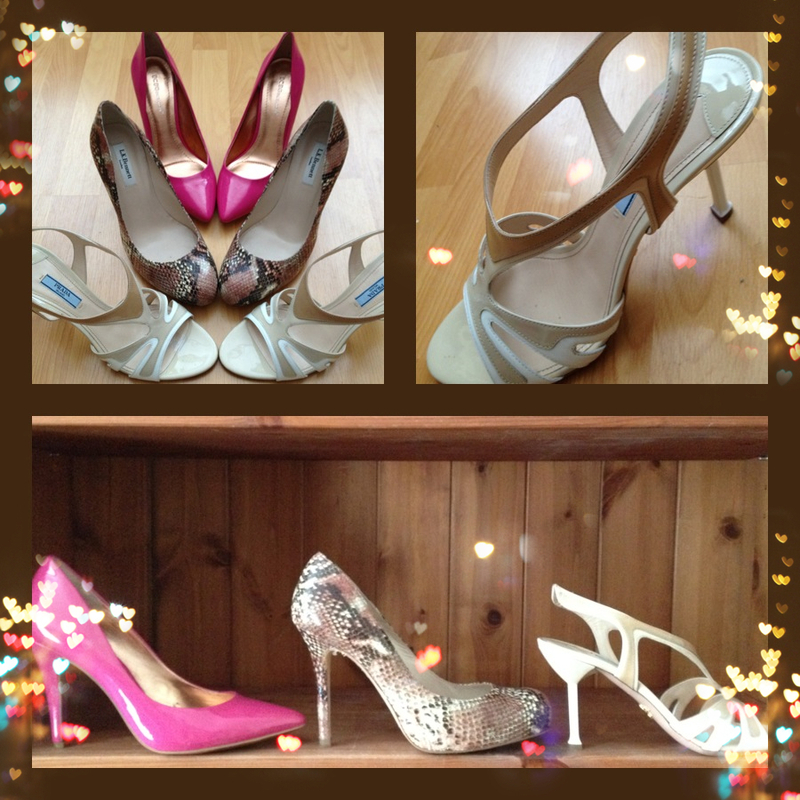 I love it, from the shoes to the clutches… even the kitten heels look cool! It’s such a fresh difference from what LK Bennett normally does. Collection is available online and selected stores. I am proud to present to you my sales treasures. Chloe Green, the daughter of Topshop owner Sir Philip Green, took to London’s Dover Street Arts Club Tuesday night to unveil her debut footwear collection. She presented eight, green-soled shoes she has designed under her new CJG label, which stands for Chloe Jade Green. The line will be available at Topshop’s Oxford Circus store in London on May 17 and will also be sold via Topshop.com. Having a look at the picture below…not really my cup of tea. One things is for sure, if you are tall and wear them on a night out, you will definitely not pick up any guys. Who wants to date a giant?! The economy is not going as it should be, but that is not making us depressed. We continue to bring color into our wardrobe. And onto our feet. I think I can out myself here as a shoe fanatic and I am very proud of myself that I managed to wait until my 19th post to write something about them. Theme of today: the color blocking shoe. 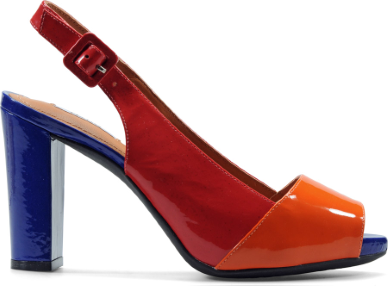 The real dare-devils out there can fit them perfectly with a color blocking outfit. But for those who don’t want to take the risk ending up at the clown department, they will easily pimp up your neutral colored outfit.